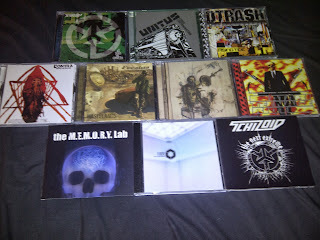 D-Trash Records: Happy 15 Years D-TRASH! Officially now... D-Trash Records is 15 years strong, having been established October 1998. 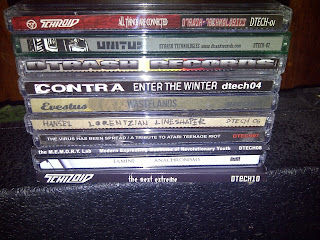 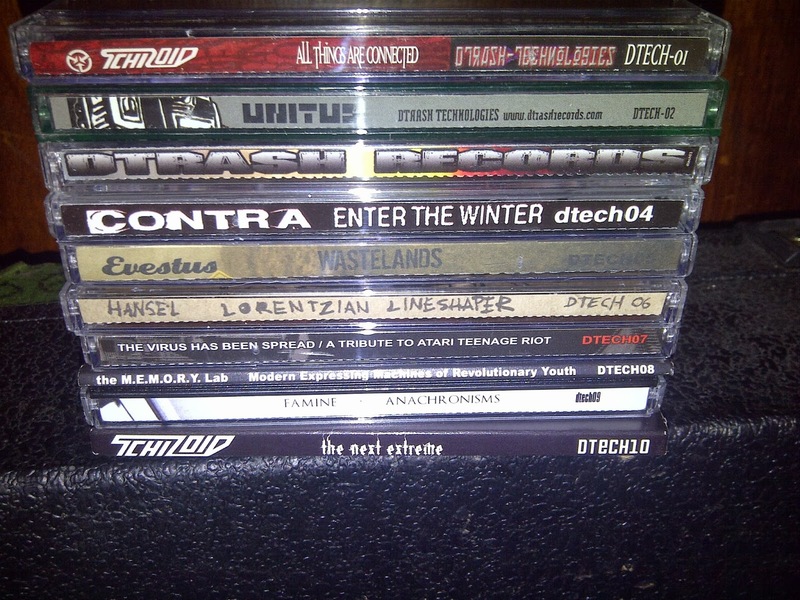 This is all 10 DTECH releases (do you have your own copies?). 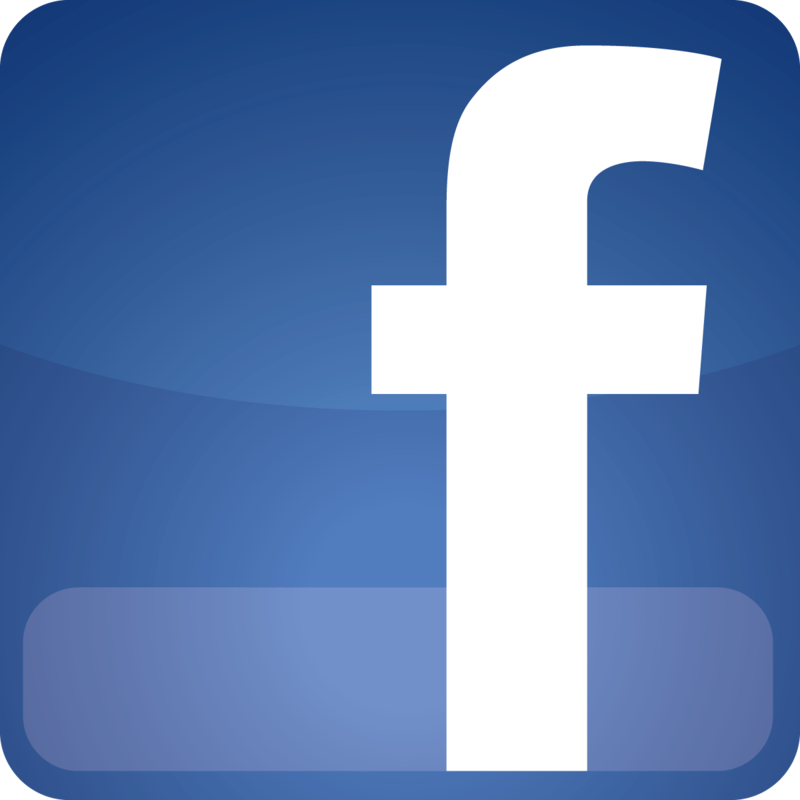 Here's to another 150 years.